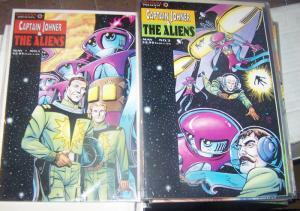 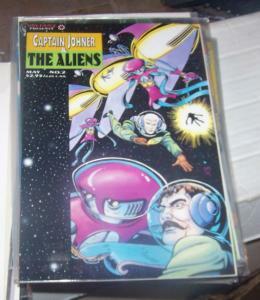 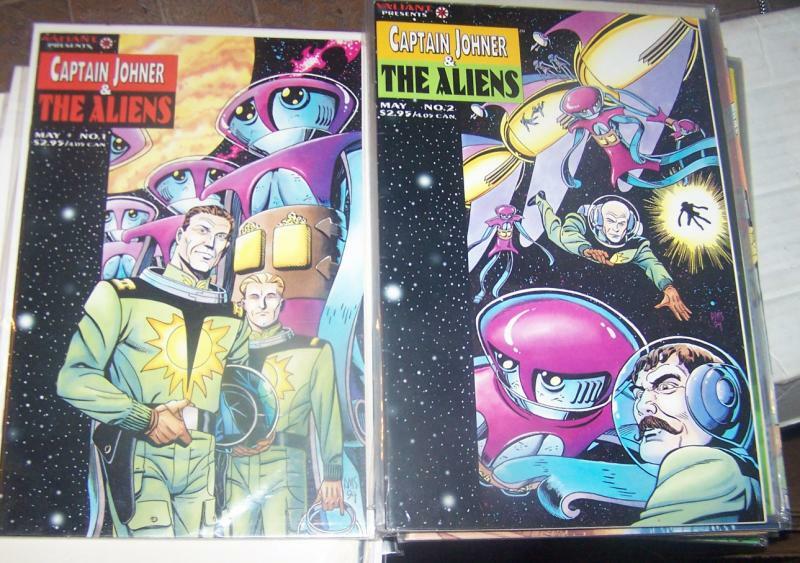 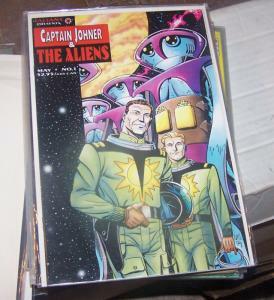 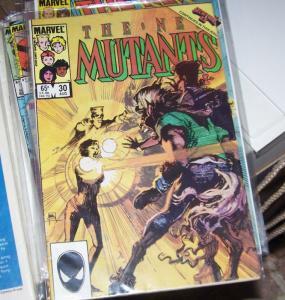 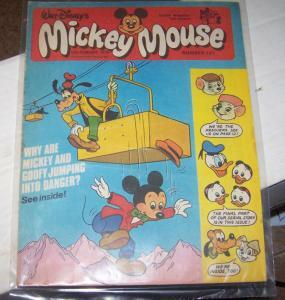 For auction is 2 comic book from the series " captain johner and the aliens "
Stories in this volume: "An Alien Welcome," "Talk-Down," "Fear of the Unknown," "False Men," "The Time Distorters," "The Day of the Nightmare," "The Conspiracy." Art by Russ Manning. 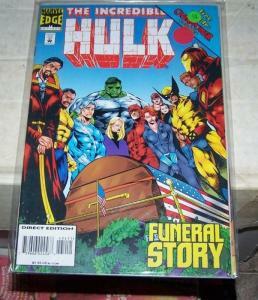 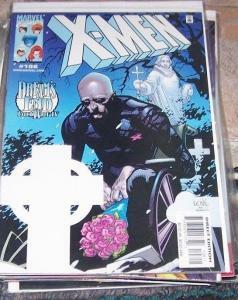 Cover by Paul Smith.